The Joyetech MGS Triple Atomizer Head is compatible with ORNATE Atomizer. 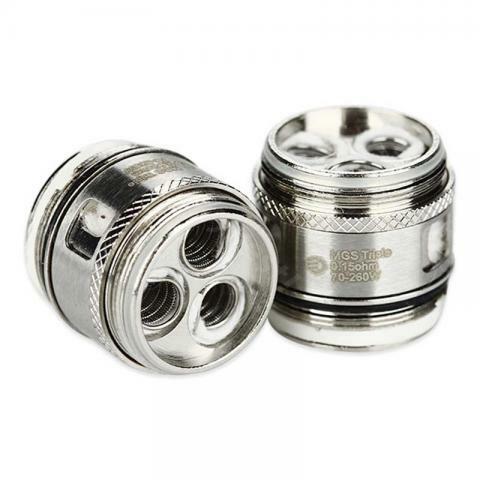 Coming with the three coils into one head, it comes with 0.15ohm resistance and works perfectly under 70 - 260w wattage. • It works with Joyetech ORNATE Tank. Joyetech MGS Triple Atomizer Head is a 5pcs/pack Joyetech MGS SS316L Head and MGS Triple Heads for ORNATE Atomizer.